I give you Christmas in May! Four fat quarters of Basic Grey's Figgy Pudding. Free to a good home - US or international. 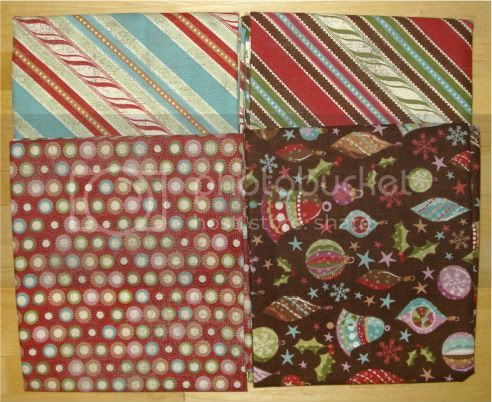 All you have to do is comment with your favorite upcoming Christmas fabric line and hope Mr. Random Number Generator picks you. Winner will be chosen on Thursday, May 26, and posted on Friday.